Tom Welling turns 39 today - I can hardly believe it. It seems like yesterday, he was a dewy-eyed ingenue. His birthday present should be to get himself back on TV. His birthday present to ME should be to get himself on Impastor. 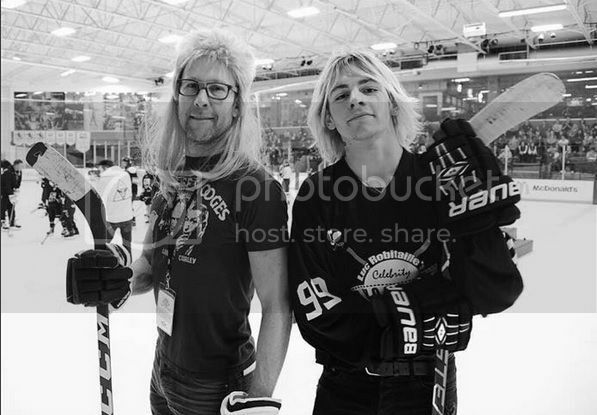 From last month's charity hockey game, Michael hangs out with a tween band and shows off some lovely arms. 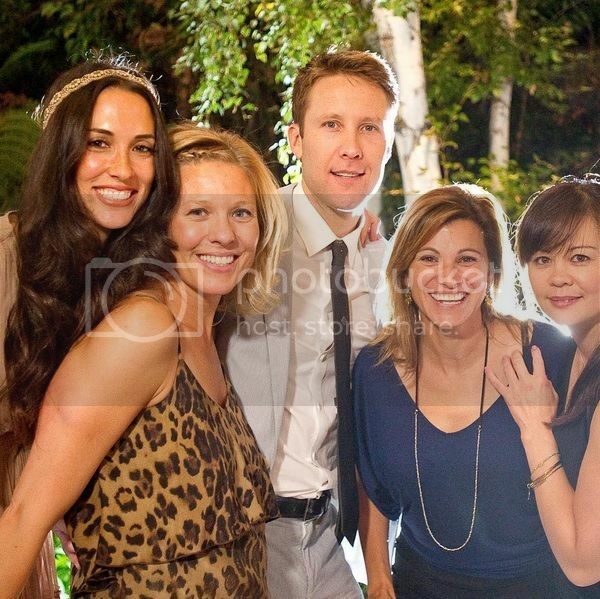 This is from BFF Chris's wedding a few years back - Michael looks so young! Love the comments here. Baby knows his best angles! They met at the 2015 charity hockey game! There was some back & forth tweeting, Michael promoted one of their videos and the band promoted Impastor, saying they watch it on their tour bus. 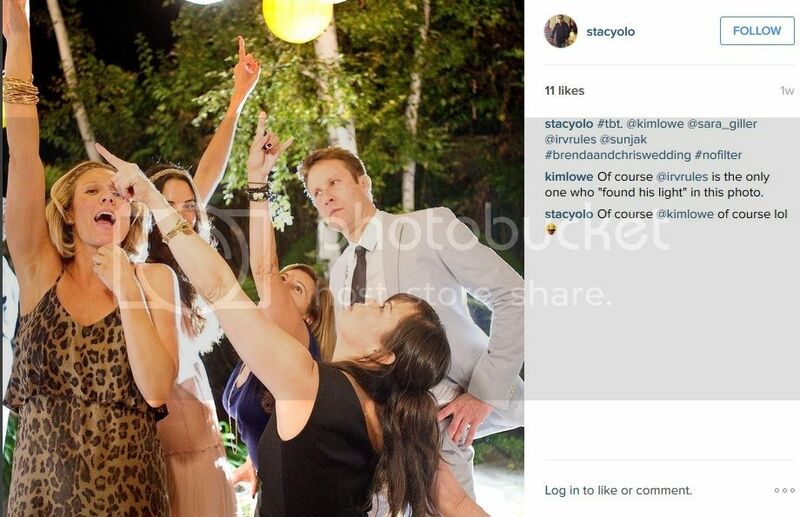 Tom needs to post a birthday Instagram pic at the very least! He's a veritable Triton rising from the surf! !